Wes Yee Is A Genius In The Making! 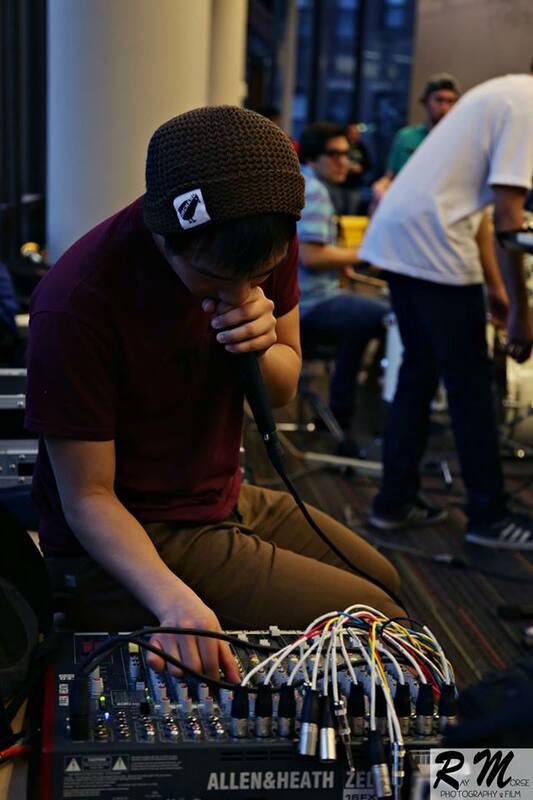 Wes Yee’s musical journey began quite differently. When Wes was six years old, he was forced to take classical piano lessons from his mother, who is an Asian immigrant. She would make him practice his scales for two and a half hours every day to perfection, and it wasn’t until a little later in life that Wes realized he was the only one of his friends who was doing this. In 4th grade, Wes had to pick an instrument to play in the school band and he wanted to play jazz trumpet, but his mother told him he had to play the violin. She wrote “violin” on his slip, and he brought it to his teacher the next day. His teacher couldn’t read his mother’s hand writing because English is her second language, and without thinking, Wes lied and said it read “trumpet”. It was this life defining moment that Wes realized he could make decisions on his own, and pursue whatever path he wanted on his own terms. In the 6th grade, he fell in love with hip hop music and its culture and began his journey as a producer. His sound is a perfect blend of his jazz roots mixed with the modern hip hop sound that he’s spent decades obsessing over. He has recently made his debut as an artist, and has set off on a mission to inspire as many people as he possibly can with his music and stories. He loves connecting with his fans, so be sure to reach out! You can find him on Facebook, Follow him on Instagram @wes.yee and add him on Snapchat @wesyeee.